This is just a quick blog post to let you know that I have published a new video over on my YouTube Channel. If you haven't already guessed from the title, in this video I will be sharing with you my makeup and body and skincare storage. 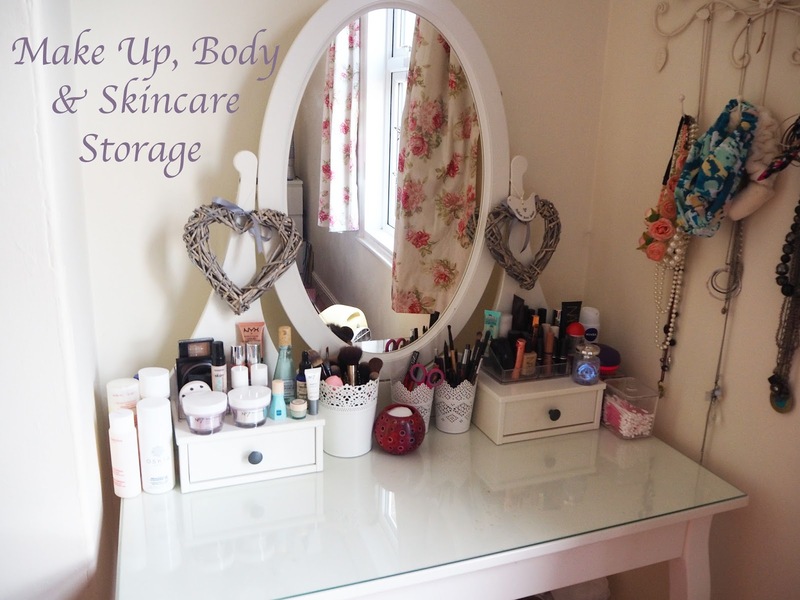 I really hope you enjoy having a peek at all of my beauty bits and bobs!